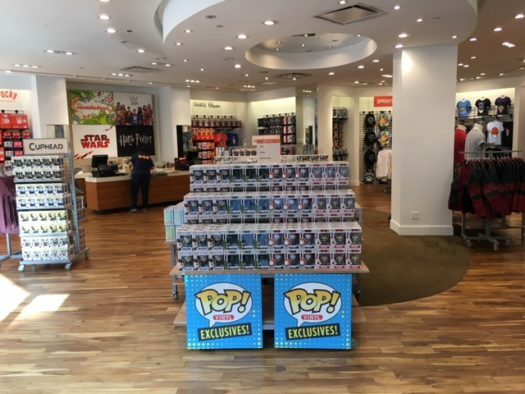 FYE’s San Diego Comic Con Pop-Up Shop in Horton Plaza is Now Open! 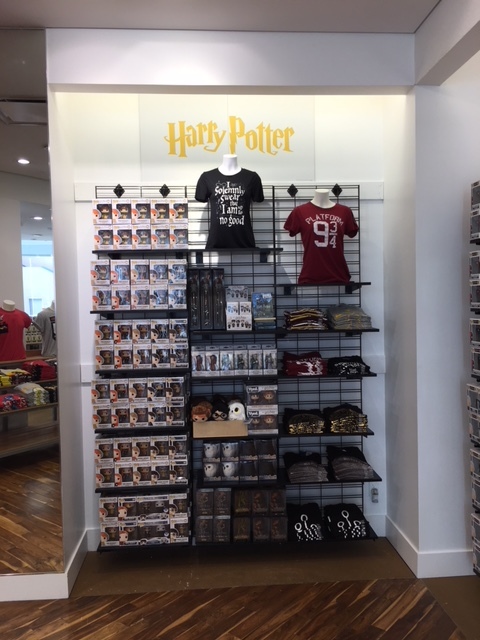 SAN DIEGO, C.A., July 17, 2018 – FYE, for your entertainment, is excited to be back for San Diego Comic Con with a Pop-Up Shop in Westfield Horton Plaza. The pop-up will run through the end of Comic Con with an assortment of limited edition exclusive products and shared convention exclusives. FYE has joined forces with key partners to create a unique and exciting experience for Con attendees. Look for new collaborations with Funko, Adult Swim, Neff, Nickelodeon, DC TV, and many others. FYE also recently kicked off a collectible series featuring the works of artists Jason Freeny, Ron English, Andrew Bell – available for purchase for the first time at the pop-up. Exclusive Radioactive KillKat Vinyl Figure – Andrew Bell’s original sculpture is back in a vinylfigure from Dead Zebra Inc and the O-No Food Company. 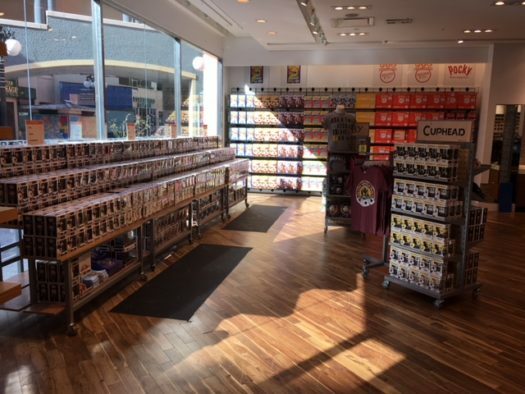 The FYE pop-up will also host signings with artists Ron English, Andrew Bell, Jason Freeny, Allison Cimino of Rock Love, and performer LIGHTS – PLUS get in on the Cuphead Competition, taking place all weekend. Visit the FYE events page at https://bit.ly/2uo2qOe for more details. Previous articleNew Poster for the upcoming Aquaman Movie Released! Trailer Coming Saturday! Next articleNew G.L.O.W. Action Figures Coming Soon!